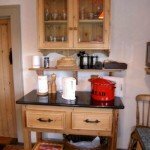 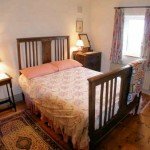 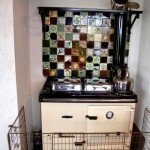 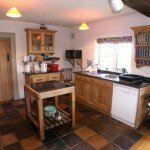 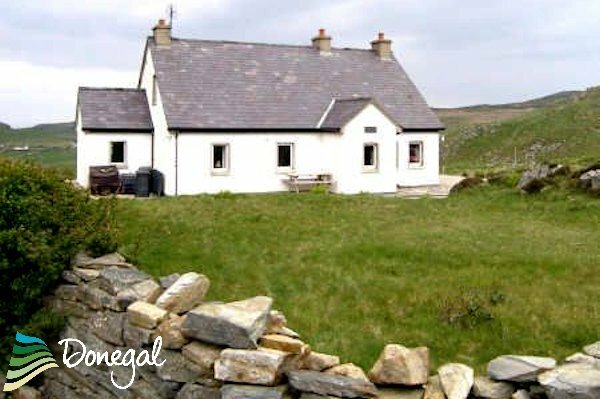 Horn Head Corncrake Cottage is a wonderful traditional style holiday home located 2km from the popular holiday village of Dunfanaghy in North West Donegal. 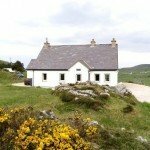 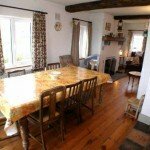 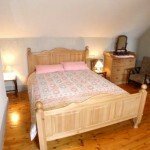 The cottage is situated near the start of one of the most spectacular coastal drives in Ireland – Horn Head. 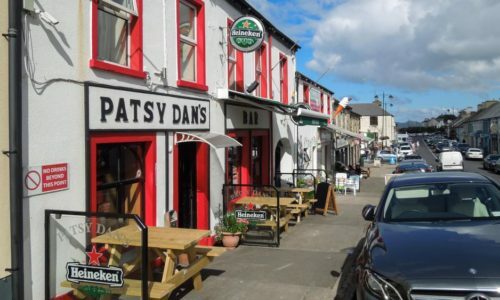 The village of Dunfanaghy – and the nearby village of Port-na-Blagh – are popular tourist resorts with lively pubs and a good choice of restaurants. 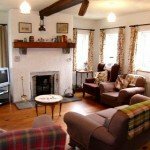 There is something for everyone in this beautiful area, from horse-riding to golf, from browsing around the local art galleries to taking leisurely strolls along the magnificent beaches.